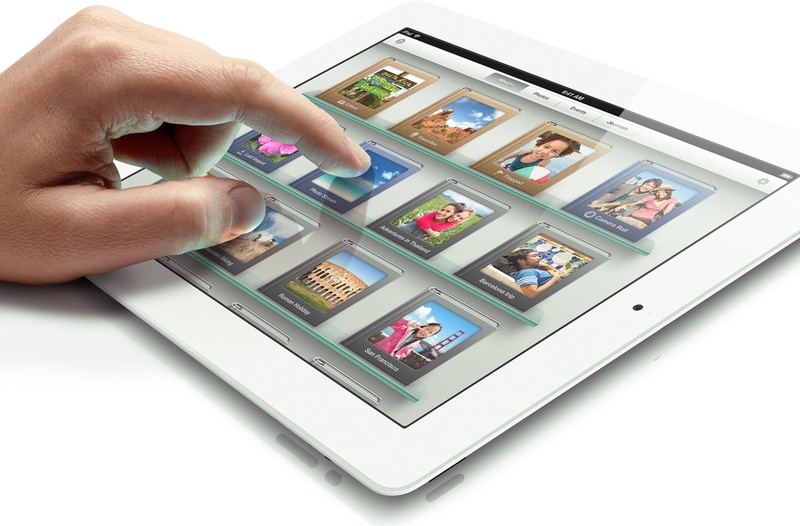 It took a few attempts for Apple to get the iPad really right. As with the iPhone, it was the third generation of the device that really started to include all the features that customers wanted. It also introduced Apple's baffling way of naming the iPad that continues to this day. Outwardly it was a black or white slabby thing that looked similar to previous generations, but this iPad was the first one to introduce the "retina display" seen in the iPhone 4. This meant that the resolution jumped to 1536 x 2048 pixels compared to just 768 x 1024 on previous generations. Apple had also realised that people actually took photos and videos with the iPad and fitted a decent 5 megapixel camera on the back rather than the pretty miserable 0.7 megapixel sensor on the iPad 2. It was faster than the iPad 2 and the cellular version could support 4G LTE data. It was also thicker and heavier, but the price was the same as the iPad 2 when it launched. This improved version was a sales success - but it had the shortest lifespan of any iOS device, lasting just seven months until replaced by the iPad 4. As with most Apple products it received software updates over the years with the latest coming in August 2016. Five years later and the current iPad is much the same, only lighter and faster than the iPad 3. But Apple actually dropped the generation of the iPad after the iPad 2 (the iPad 3 was never officially called that), and the 2017 iPad is also just called the "iPad" even though the previous models were the iPad Air and iPad Air 2. This is a bit confusing, as Apple insist on a generational name for each iPhone. 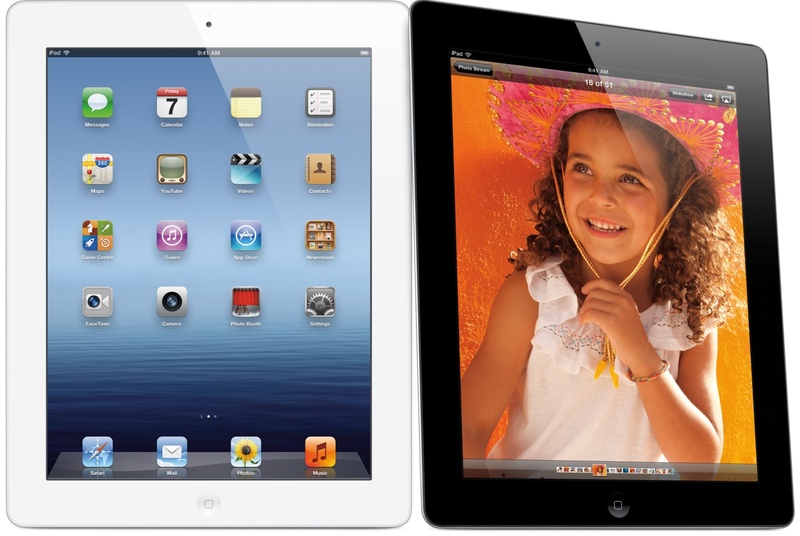 Because the iPad 3 is still very usable, prices for used models are quite strong with prices for a high-spec on being about €150 or so, compared to €400 for a base model of the current generation. It's not really a collectible device though nor can it run the latest version of iOS, however there are still probably millions of these in everyday use.